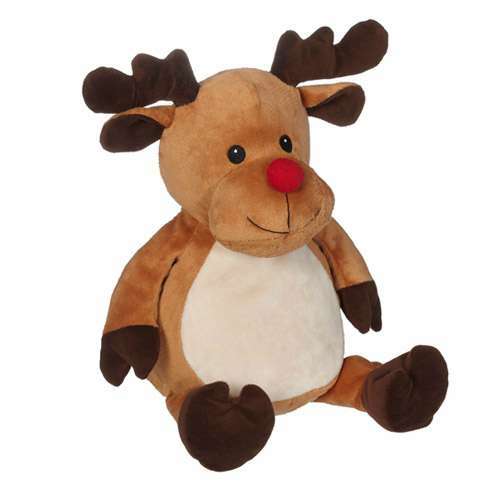 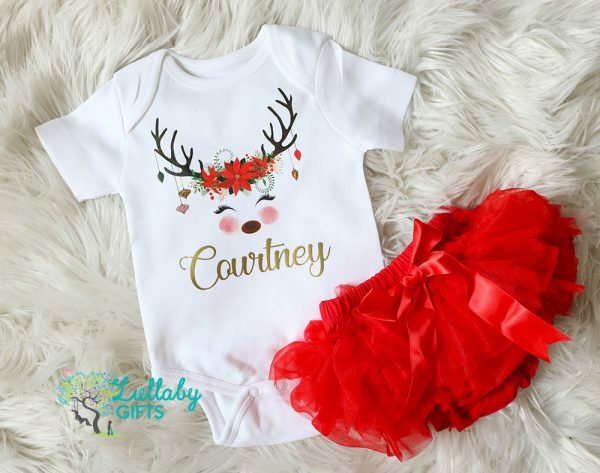 Personalised reindeer romper for a little girl this festive season. 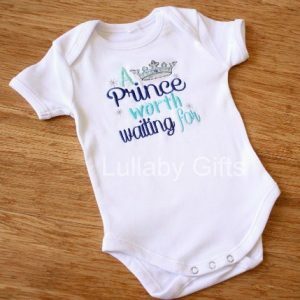 Printed here in store on our high quality 100% organic romper – GOTS certified. Ruffle pants are not included. 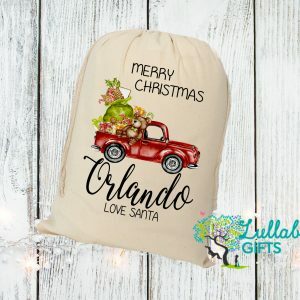 Leave any extra details about this order.